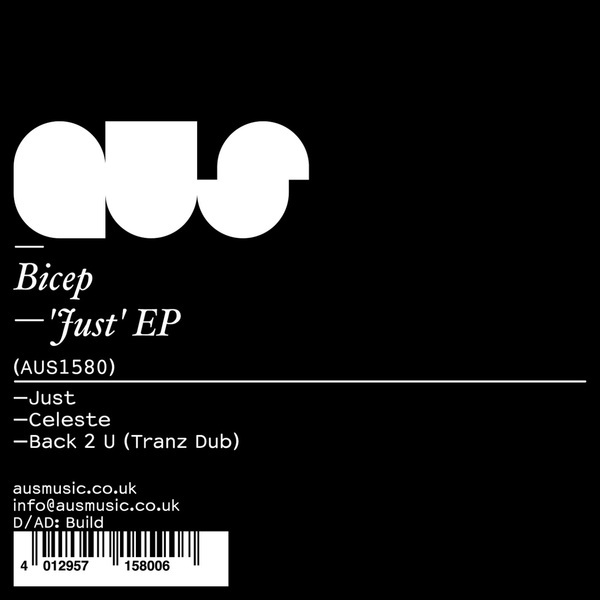 Bicep curls a trio of proggy '90s tribal, acid and breaks formulas. On top, 'Just' nods to early bleep and Sasha-like prog arrangements, and 'Celeste' meets rolling congas with breathy, floating vocals and piano keys. 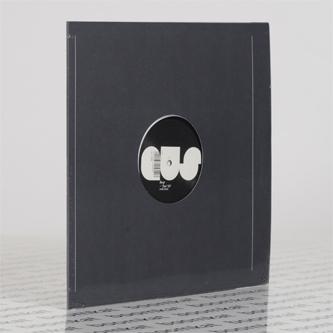 B-side, 'Back 2 U (Tranz Dub)' nods to Plastikman's sweeter acid side and again with the Sasha-lite melodic prog arrangements.